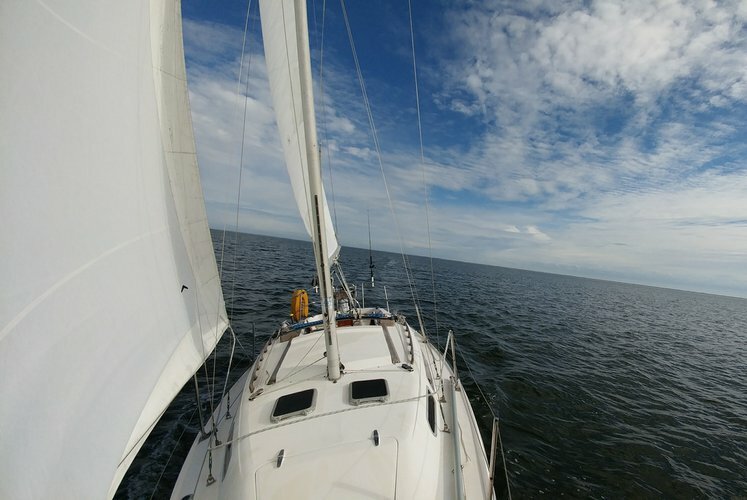 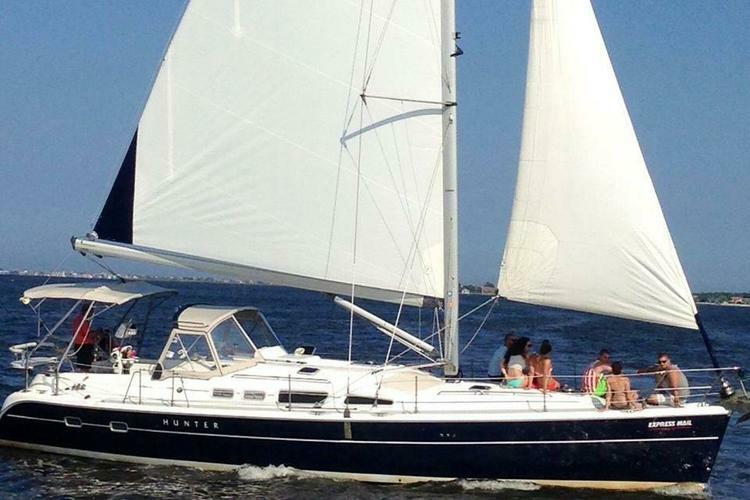 Relax on this 44' Hunter Sloop and enjoy the NJ coastline! 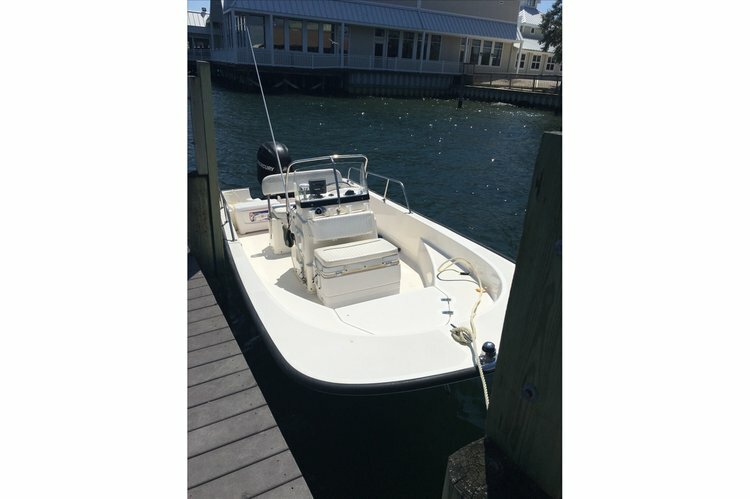 Super fun day on the water with the legendary Boston Whaler! 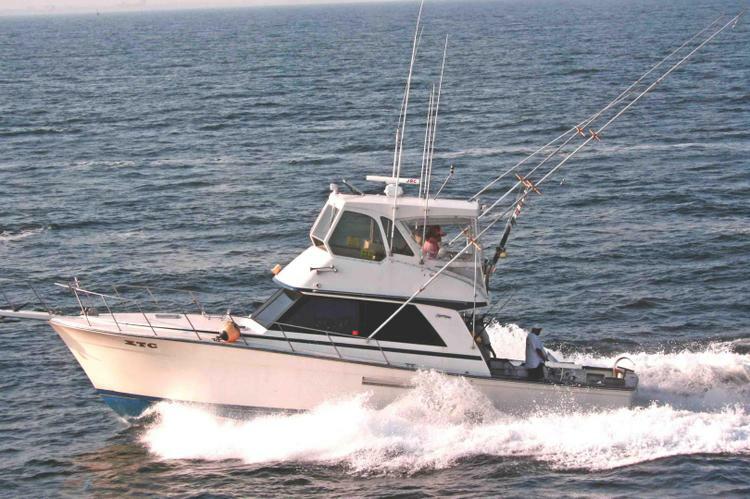 If you really want to fish, welcome aboard!